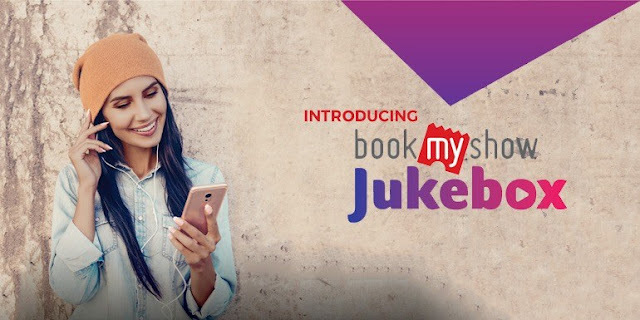 BookMyShow JukeBox: BookMyShow had recently launched its audio entertainment offering—Jukebox. The platform has now introduced a wide variety of digital audio shows on its platform. In addition to downloading favorite songs, Jukebox will now enable its listeners to listen to curated BookMyShow original audio shows and licensed content. This marks BookMyShow’s entry into non-music entertainment providing listeners comprehensive audio entertainment options across categories including Horror, Sports, Bollywood, News and Business, Kids, Comedy, Music, Entertainment (story-telling, drama, mystery etc. ), History, and Mythology & Devotion. Together this will offer over 2000 hours of on-demand content to Jukebox listeners for free. “Jukebox is the only service allowing its users to download the content and listen to it offline, without any fee,” said a release. BookMyShow had earlier acquired Nfusion for its robust tech platform and an experienced team, which provided a fillip to BookMyShow’s audio entertainment offerings. How does BookMyShow Jukebox work? Every time you book a movie ticket on BookMyShow, your account will be automatically credited with free music credits. One music credit will enable you to download one song from BookMyShow Jukebox. 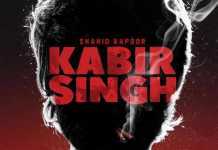 Using this music credit you can download any songs from the massive catalogue of BookMyShow Jukebox. Currently, as a promotional offer, BookMyShow is offering you to download 5 songs with every movie ticket booking. 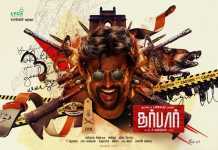 Register or Login to BookMyShow [bookmyshow.com] or BookMyShow app and book a movie ticket. BookMyShow will add music credits to your Jukebox account automatically. On BookMyShow app go to the Jukebox tab and search for the song of your choice. You can preview the song and download it by clicking on the ‘+’ symbol. 1 music credit will enable you to download 1 song. As always there are certain limitation and terms to look out for. The free music credits will be valid only on movie tickets and that also minimum of two movie tickets booking with a price of Rs 250 and above. Music credits will be added automatically to your account after each movie ticket booking but have a validity of 3 days.